a few runs and first injury!! 20 feb 2011 sun, 15k, 8:00 paced run to holland v and back..BLOOD SWEAT AND TEARS (literally!..though tears not really related to the run/fall..some other stuff rawrs!!urghh! 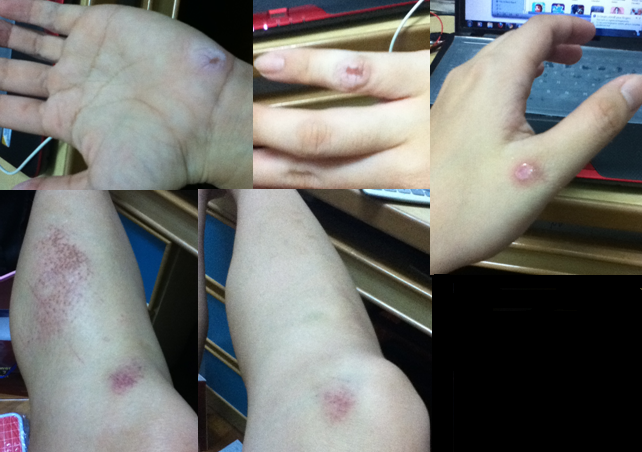 (lols retrospectively...kind of la :/..haha) i fell down for the first time in my life while running... but thank God it's just abrasions... nothing too organic! 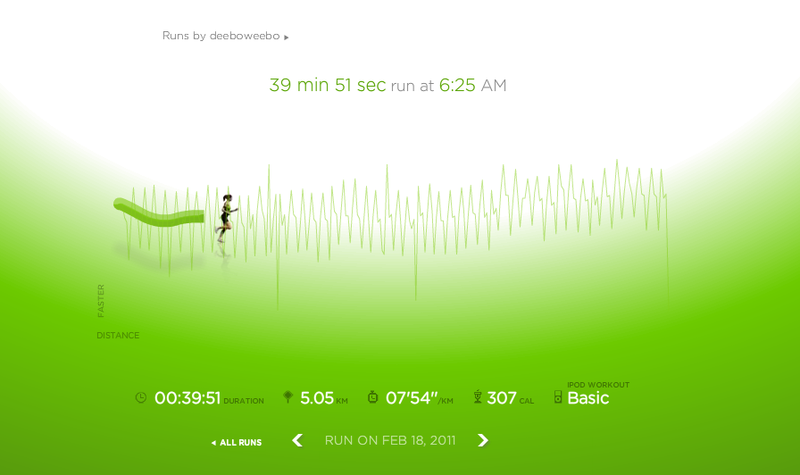 23 feb 2011 wed, 35min run, 4.78kkm, 7:19pace . started off really tired already and with half a mind to even be lazy and not run..anyways, thank God, did L3 hill intervals at 8.5km/h. 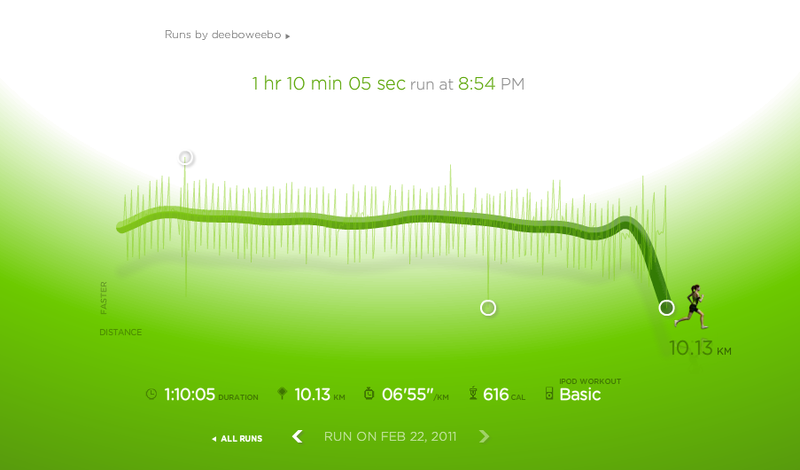 during last 3 mins, i increased the speed, and managed to reach 10km/h :D during last 1-2 min or so (cant rmb!!) prob shd try to do these fast intervals for a longer time..5 mins? anyway, super sad! 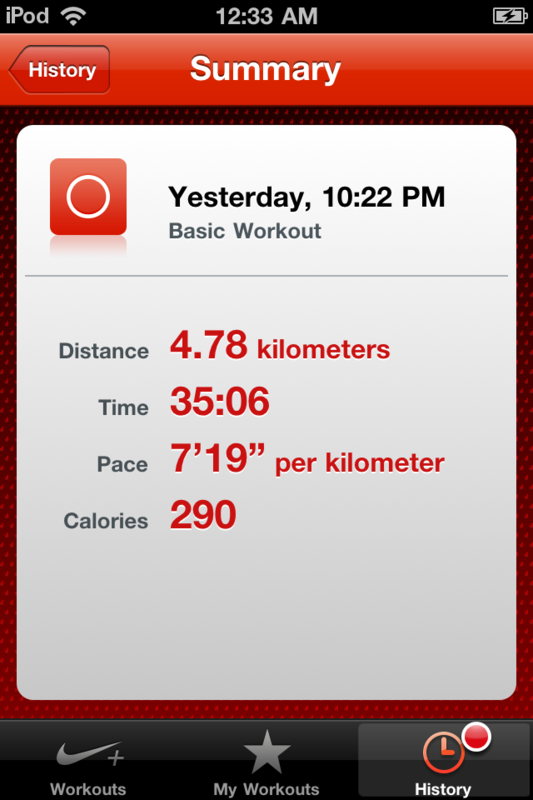 :( i accidentally synced this run to my mom's nike+ account..so it's not on my nike+ log..sad!!!! 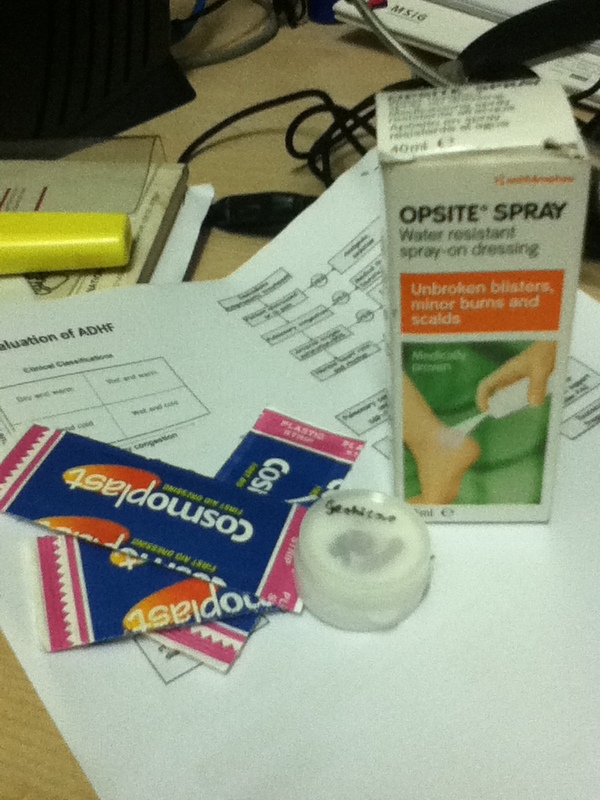 This entry was posted in Uncategorized and tagged injury, personal best, running. Bookmark the permalink. 1 Response to a few runs and first injury! !